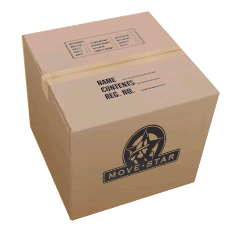 Packing Services - MoveStar Inc.
MoveStar’s professional team will wrap and pack your things to our discriminatory high standards. We use packing materials that have come to be an industry standard. We can handle everything from fine china, clothing, draperies, toys, books and knick knacks. We will handle all your belongings as if they were our own. We have a team of highly trained individuals who will cater to your most valuable and/or unusual items. Antiques, grandfather clocks, oil paintings, etc. 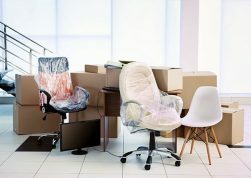 The thing that many other moving companies will not move or if they do it at “your own risk”. See our Rembrandt Services page for more information. We highly recommend that you let us do your packing, but we know that there are some diehard do-it-yourselfers. We sell boxes for your use if you do choose to do your own packing. 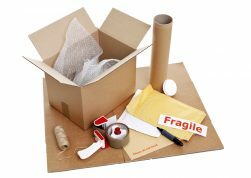 We carry boxes sized to pack most everything from books to dishes to hang-up clothing. Wardrobe boxes are sold or can be leased at a reduced rate. For a small charge, save valuable time and take advantage of our carton delivery and pick-up service.